Android gaming is getting bigger and better every month it seems and there is always a slew of new titles coming to Google Play. Whether you’re a casual gamer or you want something with a beat more meat on its bones, there’s usually a game coming out to suit everyone’s taste. Let’s take a look at the best new Android games from the last month! You can watch the videos on YouTube from passed months by clicking here! Looking for more new stuff? Check out these recommended app lists! 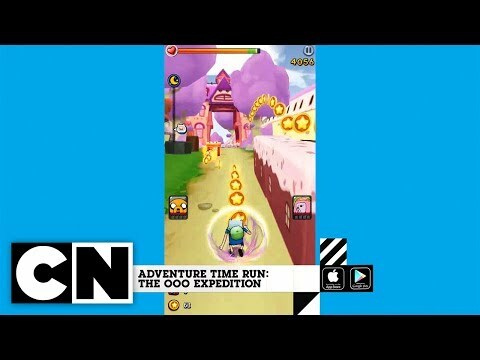 Adventure Time Run is the latest Adventure Time game. It’s also an infinite runner in case the title didn’t give it away. You’ll collect a bunch of characters and run through a bunch of levels. The mechanics change slightly depending on the level. That helps keep the game feeling fresher for longer. You can also level up characters, check online leaderboards, and find various treasure. It’s a freemium game through and through, but it’s still pretty fun. 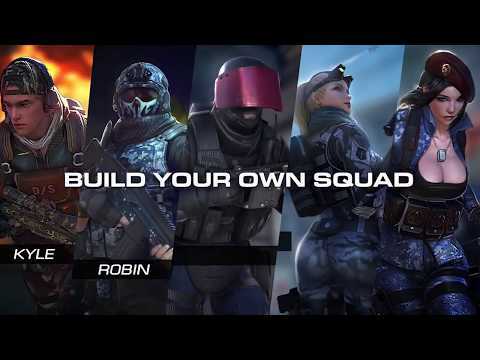 Combat Squad is a new, online FPS game. It’s about as good as a young mobile FPS game can be. Its hallmark features include online multiplayer. Players can do one vs one, five vs five, and choose from seven multiplayer game types. The graphics are Unreal Engine 4 and it has other features as well. It’s not too bad. However, it’s definitely not quite where Critical Ops or Modern Combat are yet. FPS fans should be able to enjoy this for a little while at least. 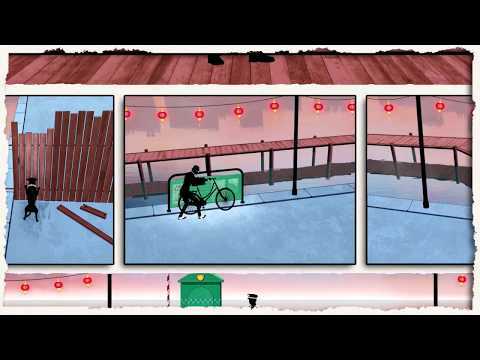 Framed 2 is the next title in one of the better puzzle games in recent memory. Each scene in the game is shown in a variety of panels. Your goal is to arrange the panels to change the outcome of the story. There is a noir theme, simple graphics, and a fun premise. It also has a story line for players to copmlete. It’s an excellent play. However, it is suffering from some framerate bugs. That’ll likely get fixed in a future update. Kraken Land is a new runner and platformer. It features retro style 3D graphics and an easy premise. You’ll run through a bunch of different levels while overcoming a bunch of different obstacles. You can also wipe out enemies, use various objects, and a lot more. It also includes a lot of the typical runner stuff like power ups, leaderboards, and more. It’s a freemium platformer and it plays like one. However, it can be fun for a bit. Pianista is different from most rhythm games. They generally go with high energy pop, electronica, and similar music. This breaks that mold and goes with classical music instead. It offers a variety of songs from a variety of composers. The songs get more difficult as you progress. It also features a 50-stage campaign mode. It still needs a little bit of work. The timing mechanic could be a little better as well. Still, it’s not bad. Do you not like in-app purchases or freemium games? Try these lists! 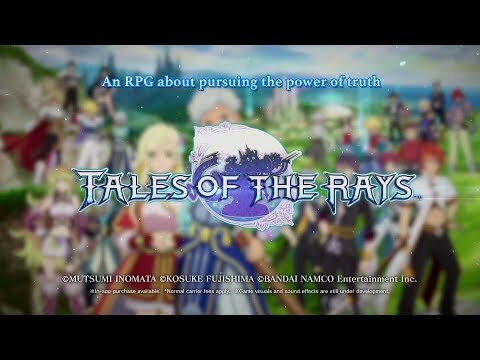 Tales of the Rays is a new mobile RPG. It follows the trend of RPGs themed from popular console franchises and anime. It features action-RPG elements. You’ll also explore dungeons, collect loot, and watch story line cut scenes. It does have freemium elements as well. You’ll collect characters and there’s a gem system. Bandai-Namco claims this is a console level RPG. They’re lying, but the game is good for what it is. Titanfall: Assault is the latest game in the FPS franchise. Unfortunately, this one isn’t a first-person shooter. This one is a real-time strategy game. It includes card collecting mechanics, live combat with online opponents, and more. There are also social features like guilds. You’ll get cards that you use in combat to give you an advantage. You can probably already see where the freemium part can get a little annoying. The combat mechanics are more interesting than most games in this space, though. Voletarium: Sky Explorers is a new adventure game. Two characters want to learn what happened to their ancestors. Thus, they build flying machines to find them. 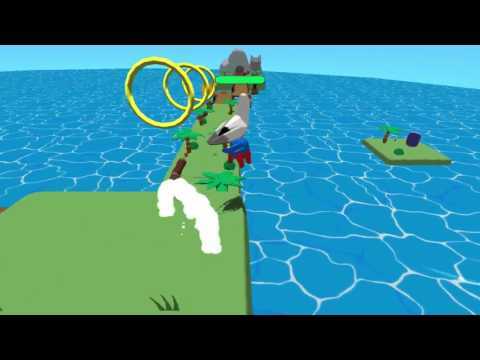 Your goal will be to fly around, collect various machine parts, and build your own flying machine. There is actually a real life version of this in Europa Park in Germany. Those who make it out there can try a VR experience as well. It’s a neat little game that doesn’t cost a lot to play. 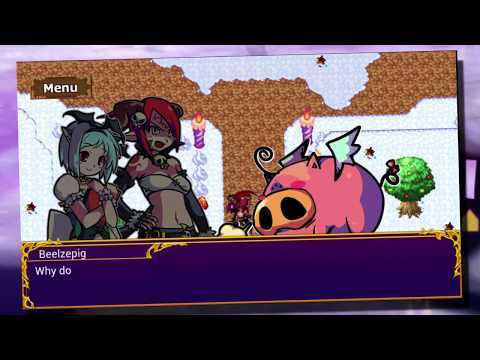 What Hadjane Says Goes is a new RPG style game from Kemco. You play as Hadjane, queen of the underworld. Unfortunately, your minions are rebelling against you. Your goal is to stop them. It features a ton of levels, a crafting system, level obstacles to make things harder, and even achievements. There are also cloud saves. Each level gets progressively difficult with more bad guys. You can pick up the game for free or pay $4.99. Both versions have in-app purchases. What’s Up Snoopy is a new game from Cartoon Network. It features ten mini-games with various characters from the Peanuts comic. None of the games are particularly difficult to play. You initially play in Story Mode. That gives you coins to unlock games in arcade mode. 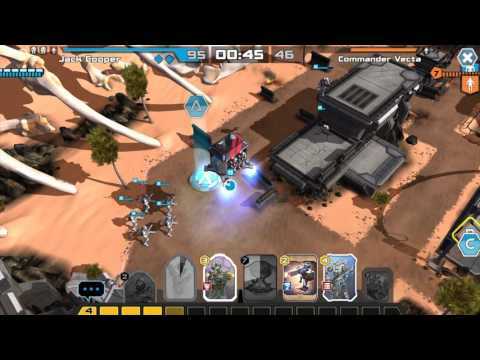 The game is totally free to download with no in-app purchases. Adults can probably beat this game in a couple of hours. It’s excellent for kids, though. Thank you for reading! Here are some final game lists for you to check out! 15 best free Android games of 2017! If we missed any great new Android games, tell us about them in the comments! You can also click here to check out our latest Android apps and games lists!